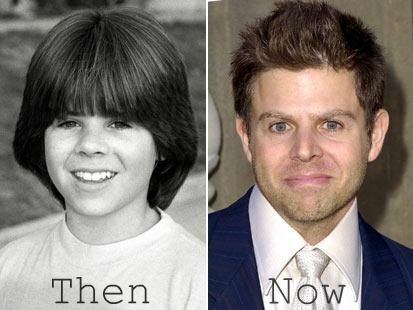 Adam Rich (born October 12, 1968) is an American actor noted for his role as Nicholas Bradford, the youngest son on the television series Eight Is Enough, which ran for five seasons (1977–1981). A distinctive feature of his appearance during his years as a child actor was his bowl haircut, which inspired thousands of parents of that era to imitate the look for their young sons. 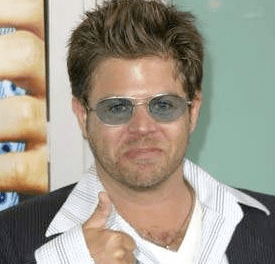 His role on the show led him to be known as "America's little brother." Growing up as a child actor, Rich lived in Granada Hills, California with his parents and younger brother. He was active in sports, including baseball, football, bicycle riding, skateboarding, and swimming. He also had an interest in drawing. At age 14, he tried smoking marijuana, and at 17, in 1986, he dropped out of high school. He almost died of a Valium overdose in 1989. In 1991 he was arrested and charged with attempted burglary of a pharmacy. 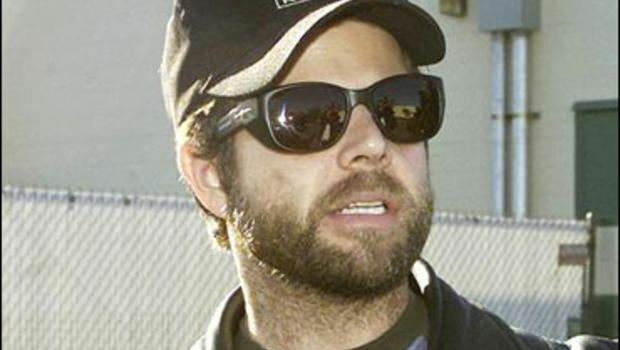 In 1996, there was a media hoax that Rich had been murdered; the story was published in the San Francisco-based magazine Might, with Rich's consent. 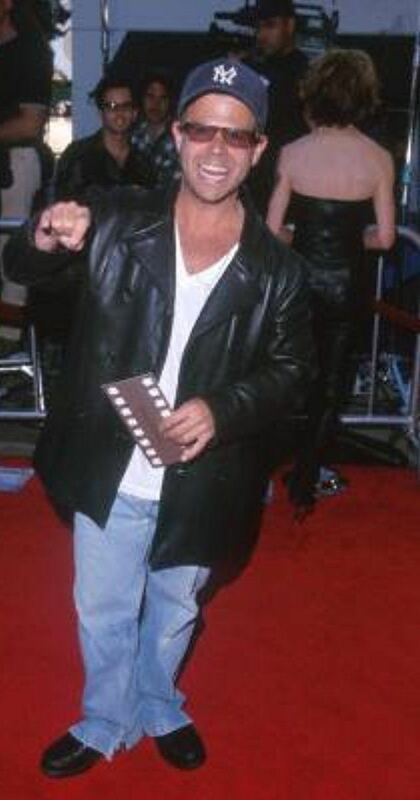 In 2002, he was arrested for driving under the influence (DUI). He has been in drug rehabilitation at least three times. He currently occasionally makes personal appearances and is marketing script ideas for TV shows and films. 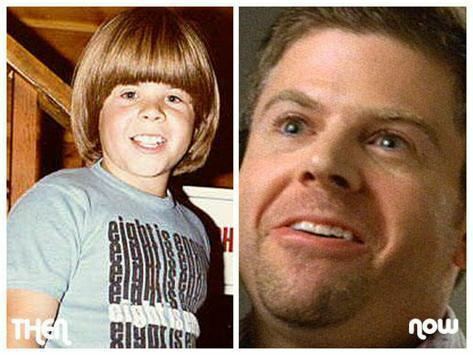 Rich won the role of Nicholas at the age of eight. After Eight Is Enough, he had roles in Irwin Allen's short-lived 1981 TV series Code Red on ABC and the 1983 sitcom Gun Shy on CBS. Rich made guest appearances on television series including The Love Boat, CHiPs, Fantasy Island, The Six Million Dollar Man, St. Elsewhere and Baywatch. He also did voice work on the cartoon series Dungeons & Dragons, along with Eight Is Enough co-star Willie Aames.